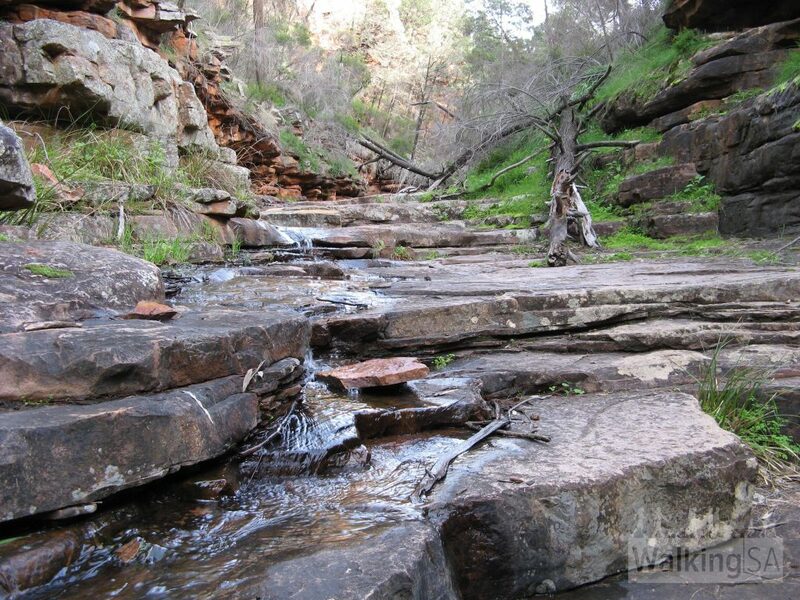 South Australia is a dry place, but there are still plenty of waterfalls. 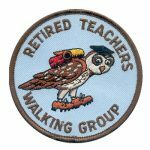 We’ve listed some of the best ones to access on hikes. Right now in October 2016 there are waterfalls everywhere, stay safe in flood waters. 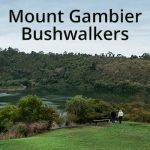 We’ve listed some of the best walks to view waterfalls below below, or view 339 hikes in our Find a Place to Walk directory. 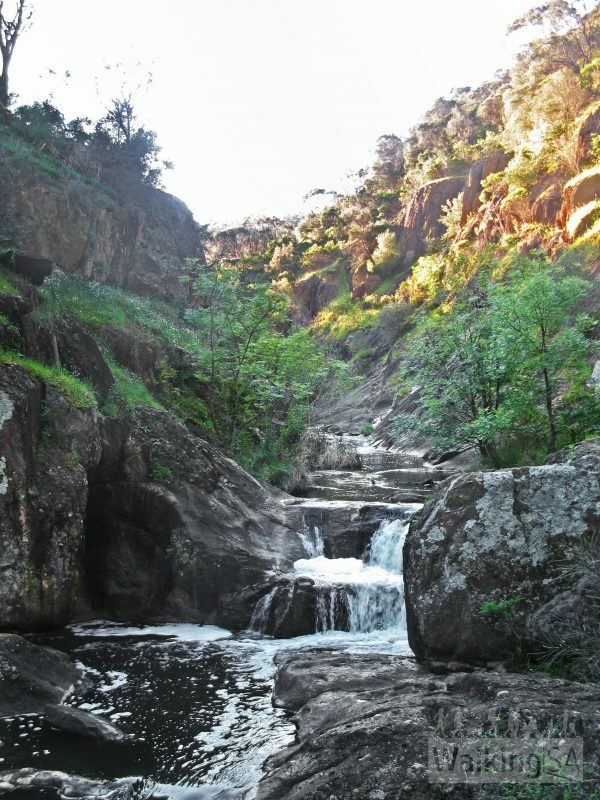 Deep Creek is a permanent waterhole, with flows in winter and spring. There are numerous large pools, with some waterfalls between them. Scenic walking trail following Reedy Creek from the lower pools to the waterfalls. 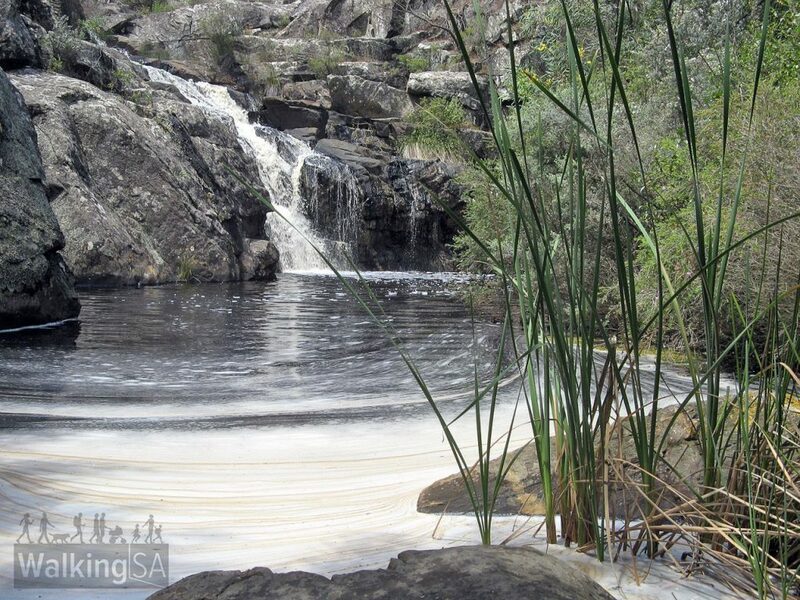 An adventure playground – rock-hop along the creek, exploring the many pools and waterfalls. An abundance of birdlife and wildlife can be found. There are two sets of falls: the Lower and Upper Waterfalls. 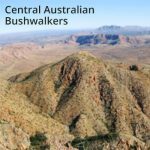 Both are of similar large size with rocks cliffs, but are often not even a trickle. Visit these falls after rainfall. There is a viewing platform at the Lower Waterfall, and the walking trail passes along the top of the Upper Waterfall. The trail takes you through Echo Tunnel. 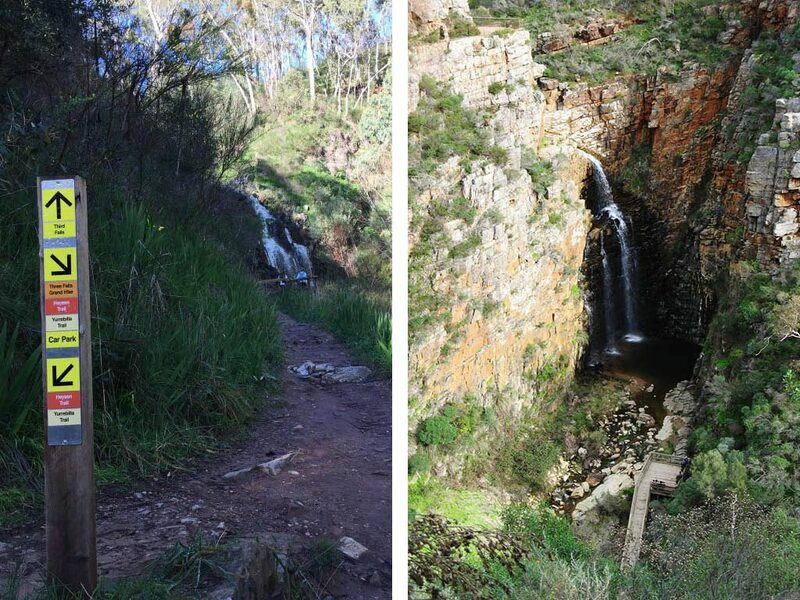 A hike that visits all three of the waterfalls in Morialta Conservation Park, skirting around the gorge up Fourth Creek past First Falls, Second Falls and Third Falls. 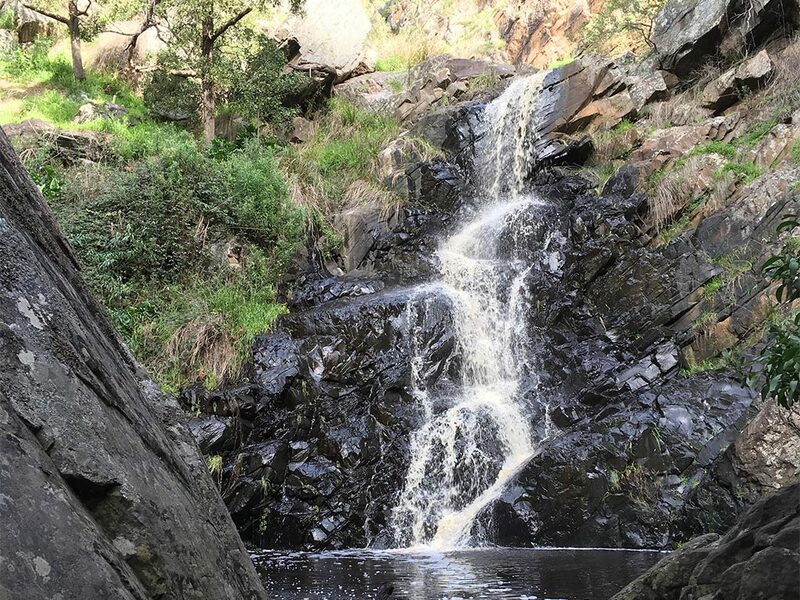 First Falls are the dramatic falls accessible from the easy Morialta Falls Valley Walk, which can also be viewed from above at Eagle Nest Lookout on the Three Falls Grand Hike. 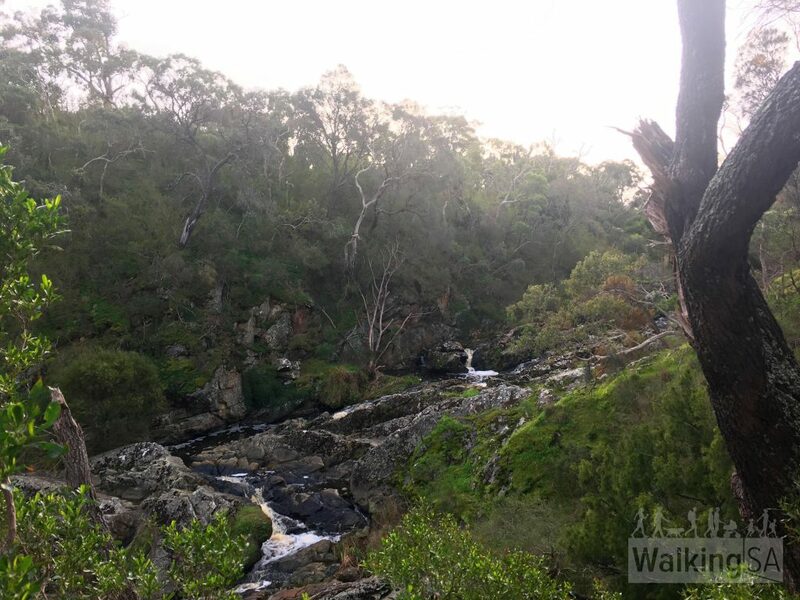 The Sturt River through Sturt Gorge flows for most of the year, but the waterfalls are best after rains. The large waterfall pictured is located on the River Trail, just downstream of the junction with Magpie Creek Trail. 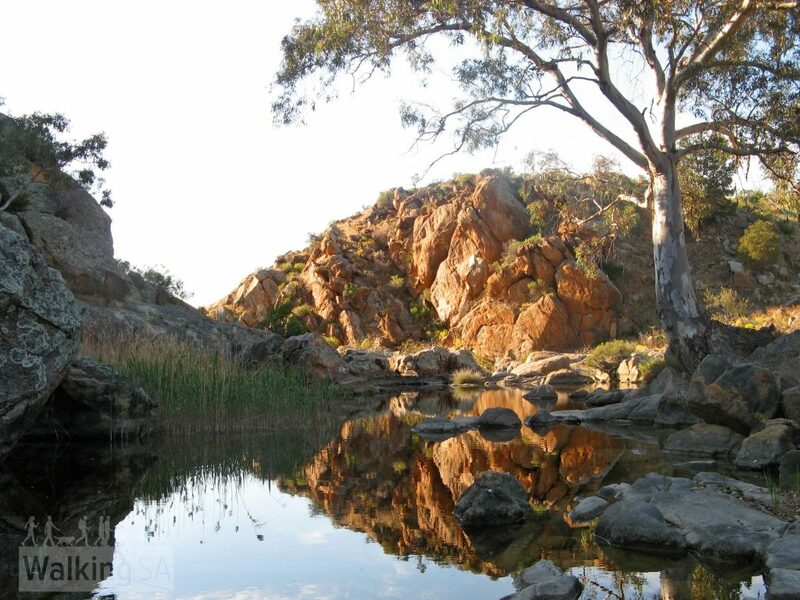 Alligator Gorge in Mt Remarkable National Park features the Terraces and the Narrows. The Terraces are a long series of small cascading waterfalls. Alligator Gorge is closed between September 29 2016 until at least October 4/5 due to floodwaters. The waterfall is a large amphitheatre but doesn’t flow often. The Waterfall Trail passes through the waterfall. 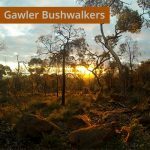 The Mark Oliphant Conservation Park is a park with dense tall stringybark forest and numerous hiking trails. 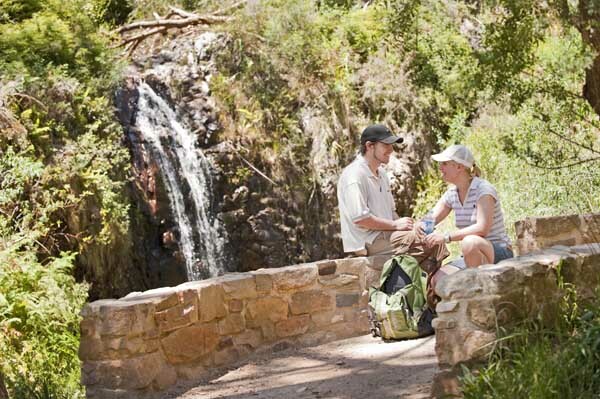 The park entrance appears rundown, but don’t be deceived – this park is a gem for walkers. 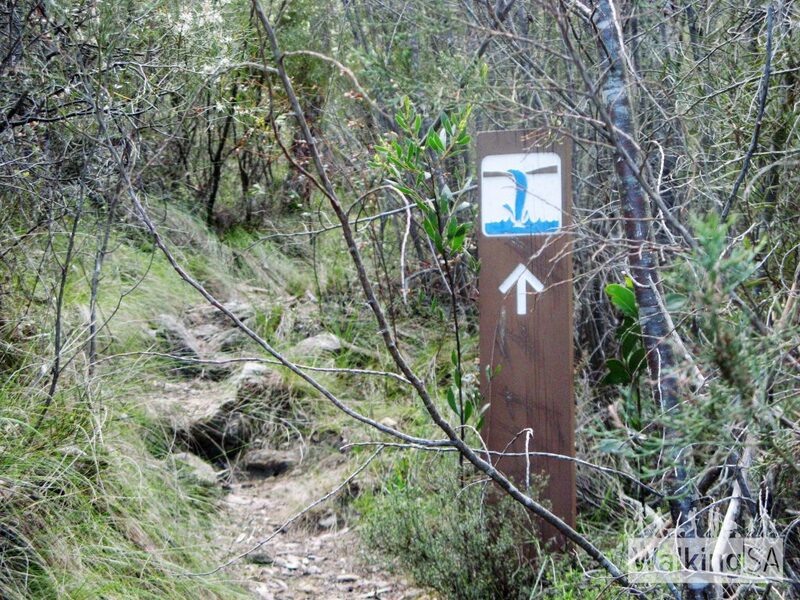 Trails are marked, and firetracks named with street signs. The Waterfall Trail is rewarding, but at times can be a little overgrown. 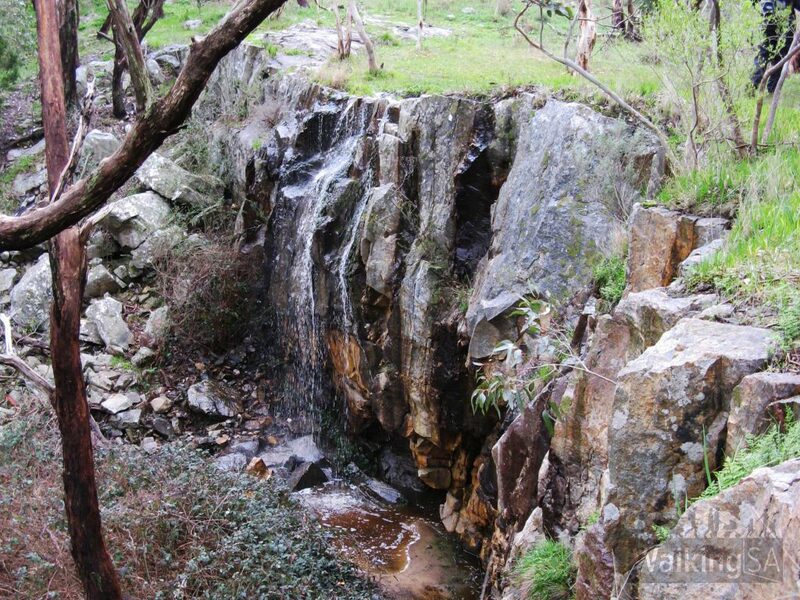 There are six waterfalls along the Waterfall Gully to Mt Lofty summit hike. 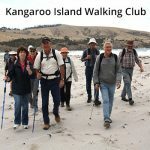 This is a popular hike, but as at October 2016 remains closed following the spring floods of September 2016. The First Falls are the most spectacular, and accessible from the carpark. The Second Falls are just 500 metres along the trail (currently closed as at October 2016).